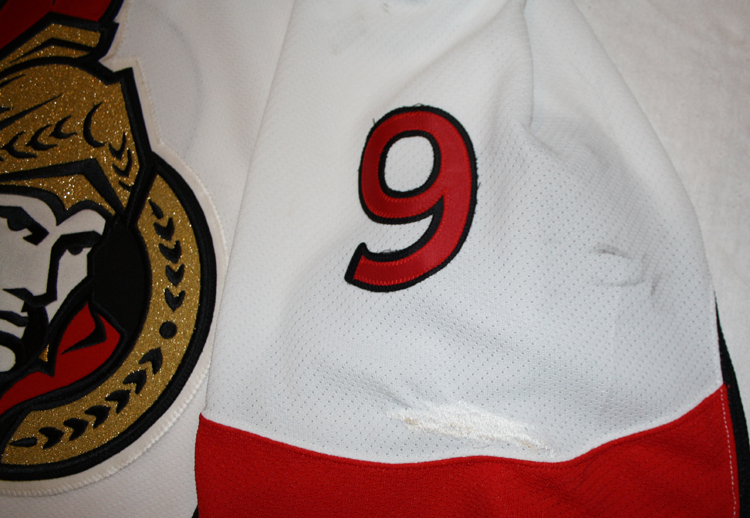 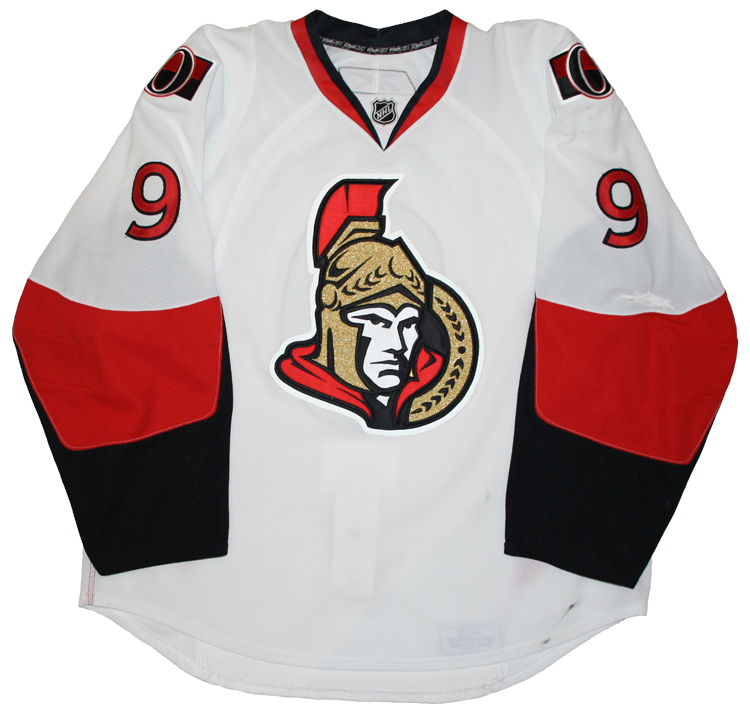 ​This jersey was worn by Brendan Bell of the Ottawa Senators during the 2008-09 season. 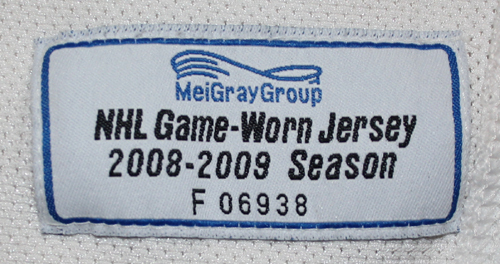 Bell wore this jersey in 12 games from December 23, 2008 to February 16, 2009. 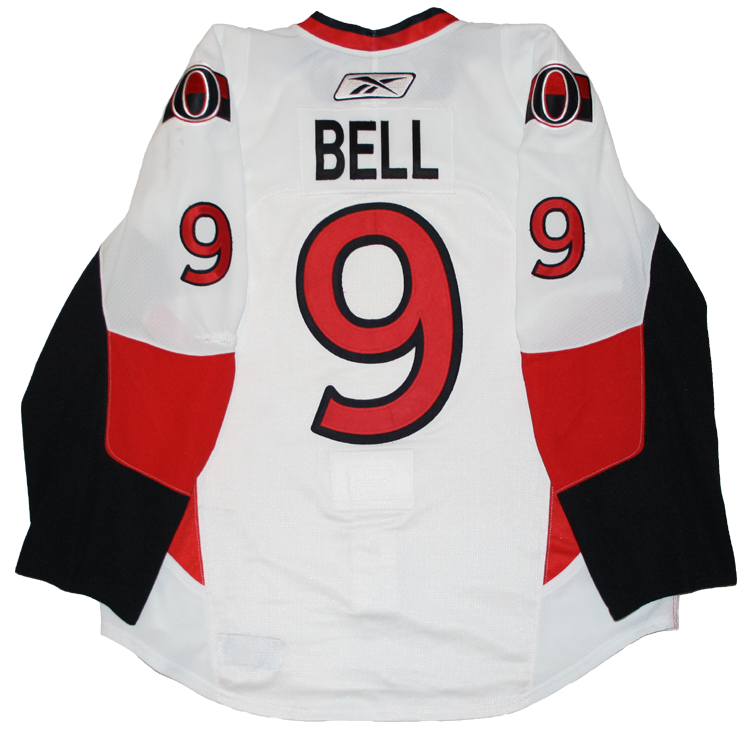 Bell scored 2 goals and added 3 assists during that time. 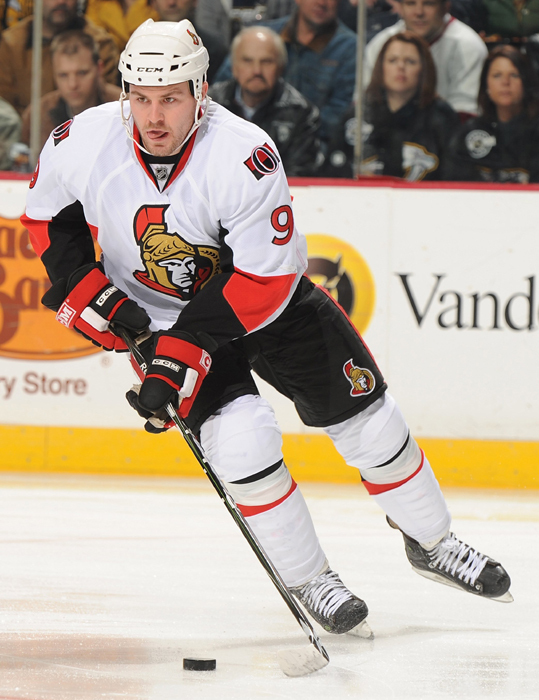 Bell is an Ottawa native who played his junior hockey for the Ottawa 67's.